"Up Front is a weekly audio magazine with views and opinions from America's minority communities and ethnic media. Produced at KALW in San Francisco by New America Media." 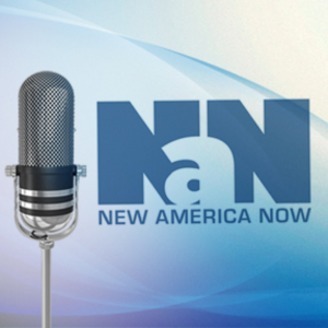 After 10 years on the air, New America Now is turning out the lights. We started in California, where the term "minority-majority" wasn't just a concept, but a fact of life. It's been a terrific run, and we thank all of our listeners for tuning in to hear the views and opinions of America's "ethnic majorities." The podcasts will remain available for as long as NPR allows, so you can catch up on all those missed episodes! 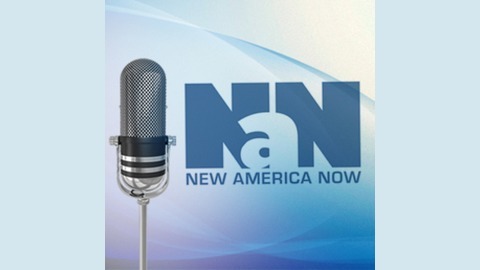 Thank you again, and please visit NewAmericaMedia.org, our parent organization, to keep up on news from the ethnic media. This week: Juan Gonzalez desires that we have "News for All the People" + Jay Feldman writes about the media and "Manufacturing Hysteria" + Cllarence Lusane discovers the "Black History of the White House" + international musician Sheszad Roy wants to reform Pakistan's schools + a special farewell from those who've made New America Now possible.